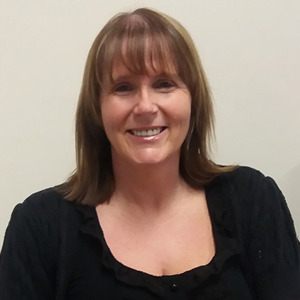 Amanda has worked for the NHS for 30 years, 25 years as a Nurse, Midwife and Health Visitor. The last 5 years she has worked in clinical informatics in a variety of roles from a clinical change manager, ePR Lead Nurse and her current role as Chief Nursing Information Officer. She started her roles in informatics as she truly believes that if they get the clinical systems right, they can improve the care we provide to the citizen using NHS services. As a nurse, she feels they should be involved and ensure their voices are heard amongst that of their colleagues so they can be part of shaping the future.